The after show report of INTERSTYLE 2019. As an archive, exhibition reports from 2004 to 2019 are piled here. You can watch INTERSTYLE MOVIE on YouTube. Please check the latest Booth Interviews, Brands Information, Skate Events, etc. 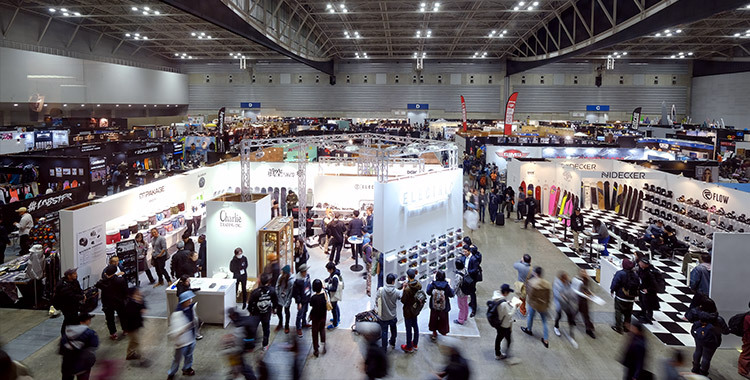 INTERSTYLE is the largest trade show of action sports (surfing, skateboarding, snowboarding) and fashion industry in Japan. The show will be held from February 13-15, 2019 at Pacifico Yokohama. 300 corporate exhibitors & 900 brands with an area of 10,000m². OUTDOOR zone will be further expanded with a wide range of products from technical gear to daily usable products. The Floor Plan of INTERSTYLE 2019 has been automatically updated. The floor consists of 7 zones. The latest Exhibitor's List for the next show in February 2019. Available to search with zone, category and free words. The latest Brand List for the next show in February 2019. The additional brands will be frequently updated. Available to search who's handling brands. If you are planning on attending our show, please check how to register online in advance or at the door. Quick & easy Visitor Pre-registration Form. We will send an exhibition & event information by E-mail or DM to the registered members. PACIFICO Yokohama offers smooth and diversified access not only from central Tokyo and all other regions of Japan, but from around the world as well. 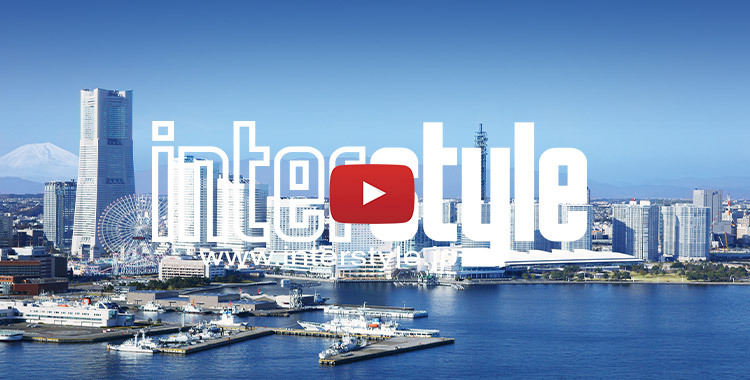 We announce that INTERSTYLE 2019 held from 13 February to 15 February 2019 at PACIFICO Yokohama, has ended a great success. This is all owing to exhibitors, visitors, press, media, federation, and association. This time, 17,726 visitors for a total of 3 days from all over Japan attended INTERSTYLE 2019. 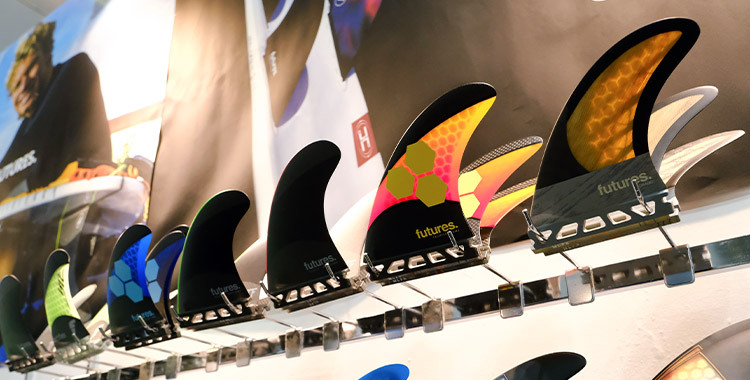 279 companies including 72 first-time exhibitors (26% of the total exhibitors) and 843 brands were exhibited in the show. A Floor Plan for INTERSTYLE 2019 has been released!! We are pleased to announce that we have released a floor plan for INTERSTYLE 2019.